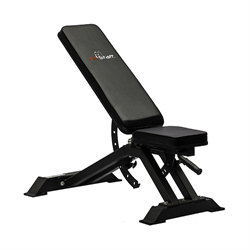 Get a full-body workout with the toughest Flat to Incline/Decline Bench available! 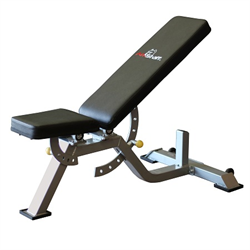 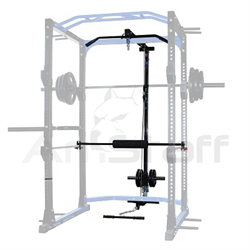 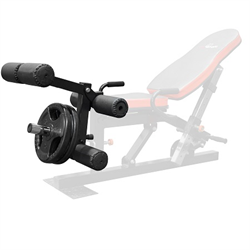 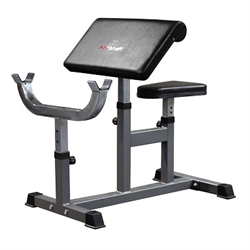 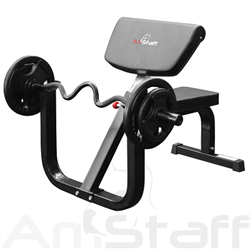 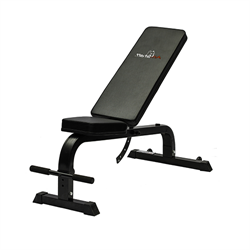 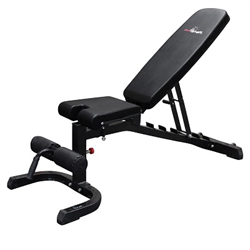 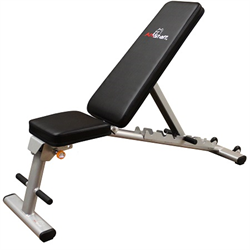 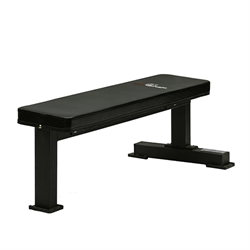 The AmStaff Fitness TS009 FID Bench is heavy duty and fully adjustable to give you a solid workout! 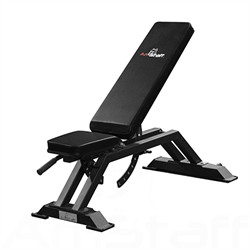 The AmStaff bench is made to take as much as you can give it and is the ultimate bench for a complete free-weight workout! 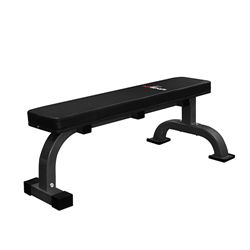 Solid, compact and effective, this bench is strong enough for gym use, while designed to fit into any home. 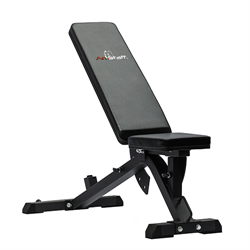 • Fully adjustable from Flat to Incline and Decline positions. 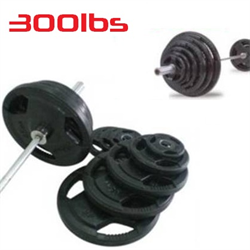 • Gives you some of the best free weight exercises to build a rock solid body! 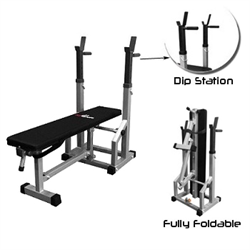 • Perform free-weight exercises knowing you are safe, with high quality padding you will not bottom out and can build your muscles to the max! 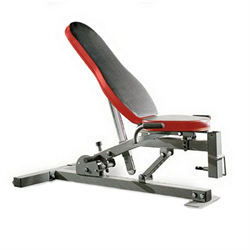 • Quick and easy seat and back pad adjustment handles. 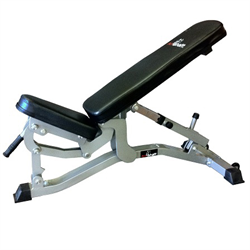 • Dual rear transport wheels which allows you to easily move and roll the bench anywhere you like without having to pick up the bench completely. 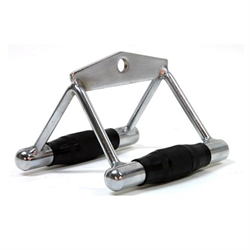 • Non slip rubber feet give you a solid and stable workout. 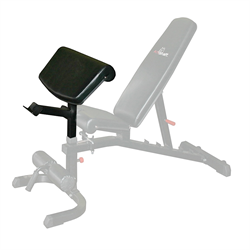 • Removable handle and leg pad attachment for intense decline exercises. 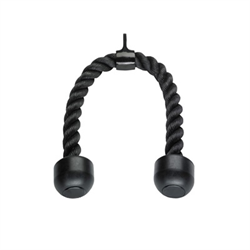 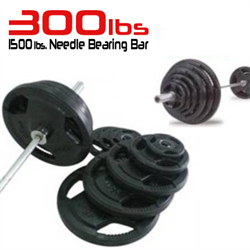 • Built to last high quality heavy-guage steel that supports even the toughest of workouts. 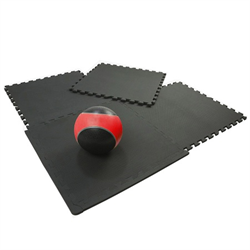 • Strong and durable high density gym quality thick foam padding. 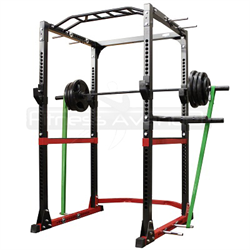 • Constructed of 2” x 3” tubing. 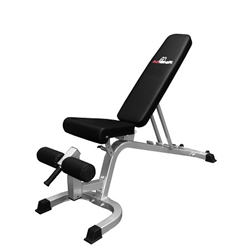 Basically everything I want in a bench sturdy,wheels to help move it around nice touch, very easy to adjust and in no time flat and you can buy attahmet's that can be removed that are use less when doing different exercises. 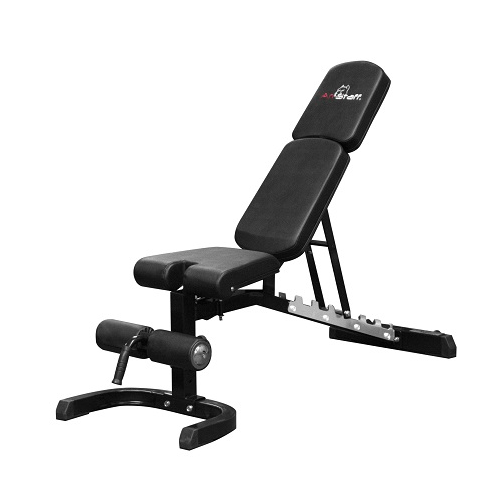 The bad the instructions were vage not overly complicated. 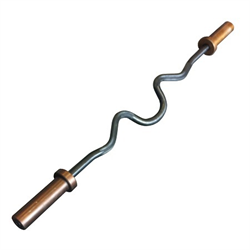 I feel that you should mention tools you will need to assemble in the desrcibtion thank god I had tools and the worst of it the handle/foot hook the part was welded to deep I had to grind out steel to make it fit.